1. 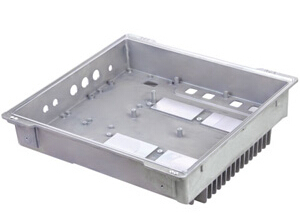 Aluminium Die Casting for Communication Accessories. 2. 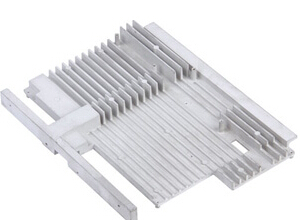 Suitable for Communication Boxes, communication accessories, auto parts, Lamp Part Series, Water Pump Part Series, Power Tool Series, radiator part series, anti-static flooring products and Other Series Products. 3. surface finish treatment: anodize, plating, electrophoresis, powder coating, sand blasting, painting, belt grinding etc. Experienced Staff ; Prompt Delivery; Quality Approvals; Good sales service. Communication Accessories according to clients' requirement. Based on high quality communication Accessories, excellent service, reasonable price and timely delivery, we welcome customers, business associations and friends from all parts of the world to contact us and seek cooperation for mutual benefits.